Manufactured to meet the highest standards in broadcasting, SmartGen 6 encoder furnishes all the mandatory for this high class equipment features, at competitive price. 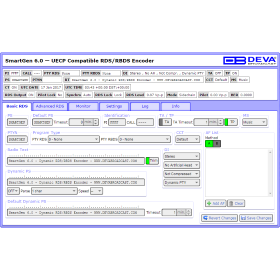 Since all DEVA’s products are manufactured to be user friendly in terms of operation, SmartGen 6 comes with simple and reliable programming software: “SmartGen RDS/RBDS Encoders Manager” and a password protected WEB interface for remote connection. 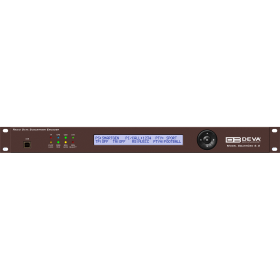 The local (RS232, USB) and remote (TCP/IP, UDP/IP) interfaces permit fast and full integration of the RDS/RBDS encoder to the station’s other functions, including message streams for digital radio and Webcasting. The LCD (2×40) text display and Intuitive Navigation menu are used for on-site navigation through the menus, quick access to the parameters and the functions and for altering of their values. In addition, the display visualizes the incoming raw data from the station, just as the radio of your listeners does. 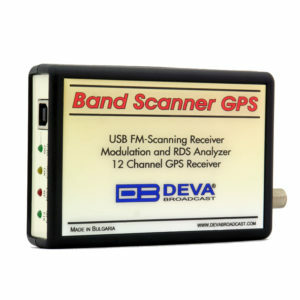 The need of highly-accurate time source is satisfied not only by the supported SNTP but also by the built-in GPS Module. The used GPS technology provides means for synchronizing the unit with UTC and makes the sub-second timekeeping possible and easy to achieve. Another impressive feature of SmartGen 6 is the SNMP agent software component, which reports information via SNMP to one or more administrative computers (managers). SmartGen 6 complies with SNMPv2C. 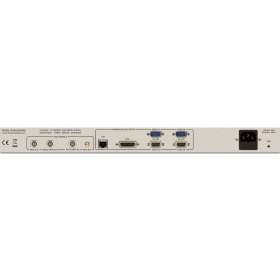 The function SNMP traps or E-mail notification on user-defined alerts is also available. SmartGen 6 is supplied with two separate outputs – one for RDS+MPX and one for RDS only. The two General Purpose Inputs are with user-defined functionality, allowing easy integration of SmartGen 6 to the station’s needs. 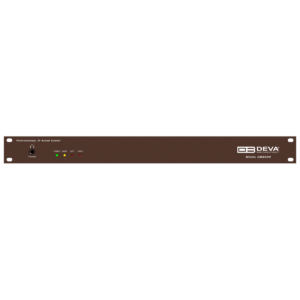 The four General Purpose Outputs are also user-defined and allow easy management of external devices, when needed. Based on the latest RDS technology, SmartGen 6 guarantees fully digital synthesis of the RDS signal, with excellent quality and spectral purity. 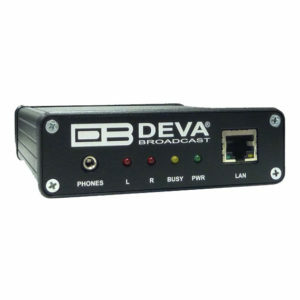 This advanced device is a cost-effective solution for sending of TMC, EWS Services and song tagging via the supported RT+ function. The device can ‘parse’ scrolling text, automatically breaking the phrases into word groups. Supporting all RDS Applications, in conformity with the European CENELEC and the United States NRSC standards, SmartGen 6 is fully compatible with UECP EBU SPB490 Version 7.05. In line with the latest technology, SmartGen 6 is proved and reliable hardware for 24/7/365 operation.